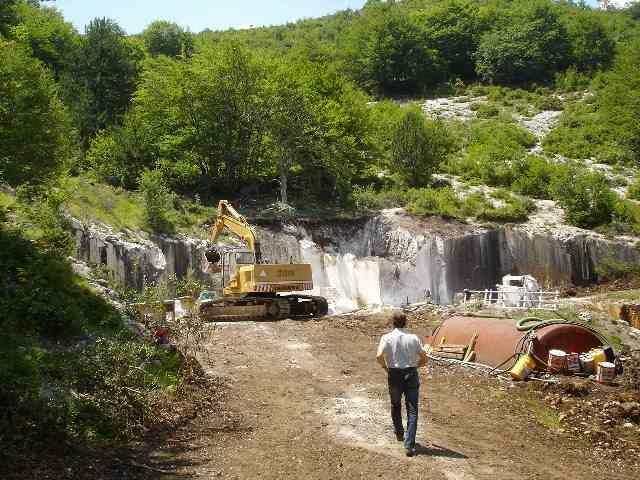 COSTAMAR MARBLE & GRANITE, Marmura, Marmura si piatra naturala, Scari din marmura, pe EUROPAGES. 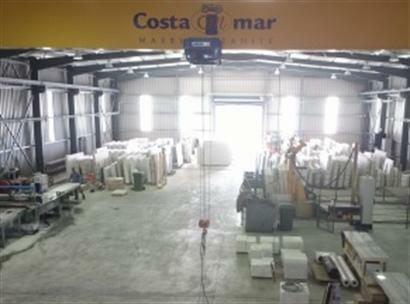 COSTAMAR is a steady marble and granite company located in Drama - Kavala region of Northern Greece and is the outcome of a successful partnership between 4 people with strong backgrounds, experience and know-how in all the spectrum of marble industry, such us: production, elaboration and sales of Greek marble. The company was founded in 2005 clearly as a trade office but very soon passed into the sections of elaboration and production with participation, sharing and buyouts of various quarries in the greater area of Drama and the completion in 2011 of a brand new factory above the Industrial Area of Drama. 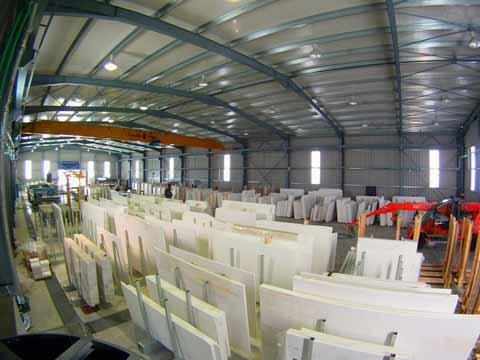 Today, the company is active in quarrying, elaboration and sale of processed and unprocessed marble, granite and other stone products worldwide, with specialization in the production and elaboration of white and semi-white types of marble (mainly Greek marble).